It’s been six years since astral L.A. punks HEALTH released Get Color, their second album, and after teasing a big return this year, they’ve finally announced the follow-up. 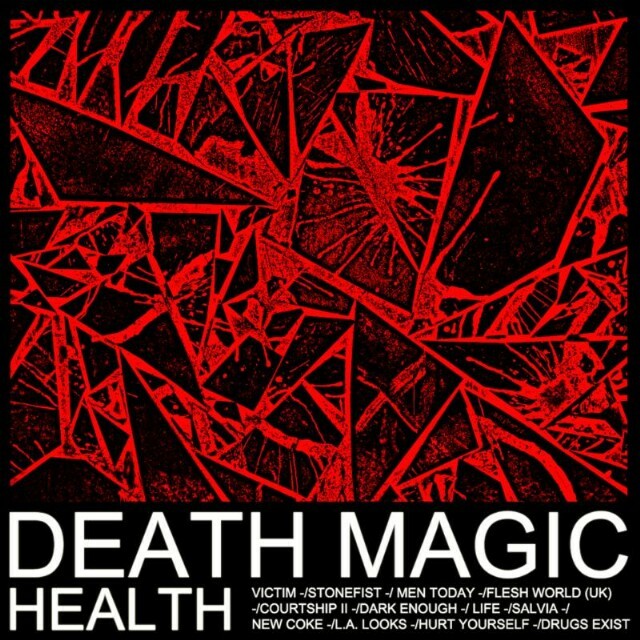 Death Magic, the third HEALTH album, is finally coming out this summer. In making it, the band worked with people like the Haxan Cloak and Kanye West engineer Andrew Dawson. They’ve chosen the album track “New Coke” as the first single. (Yesterday was the 30th anniversary of Coca-Cola introducing New Coke. Maybe that’s a coincidence, and maybe not.) It’s a dark synthetic burner that throws pulse-quickening drums over an ethereal vocal, and it sounds like an ideal soundtrack for being so drunk you can’t stand up. Accordingly, the video for the track, directed by HEALTH bassist John Famiglietti, takes place at a nightclub and makes the experience of clubbing look like something ominous and harrowing. There’s an Alice Glass cameo in there, and there’s also a burst of slow-motion vomit that could absolutely ruin your day if you don’t mentally prepare yourself for it. Below, check out the video and the Death Magic tracklist. Death Magic is out 8/7 on Loma Vista. UPDATE: John Famiglietti is apparently answering calls at the number from the end of the video. 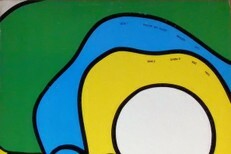 We All Want Someone points out that Famiglietti has said that there will be a one-off New York show coming soon, and more tour dates in the fall. The number’s 213-259-3841 if you wanna give it a ring. HEALTH isn’t the only one taking calls this week — Shamir also set up a relationship hotline in support of his new single.